The Putting Line Mirror (PLM) is an excellent tool for both training and understanding the body’s position when in the putting address position. 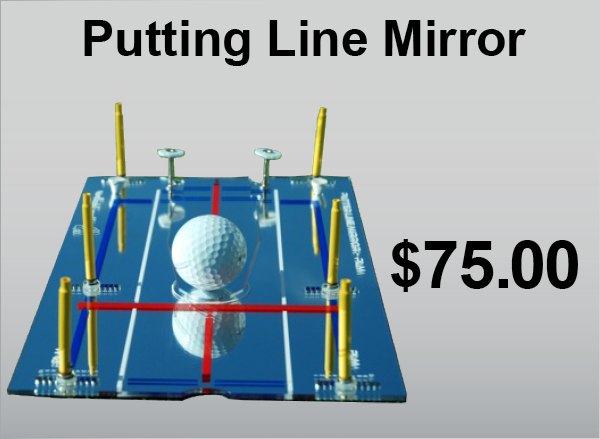 This mirror is placed in alignment with the desired starting position of the ball as it rolls to the hole. 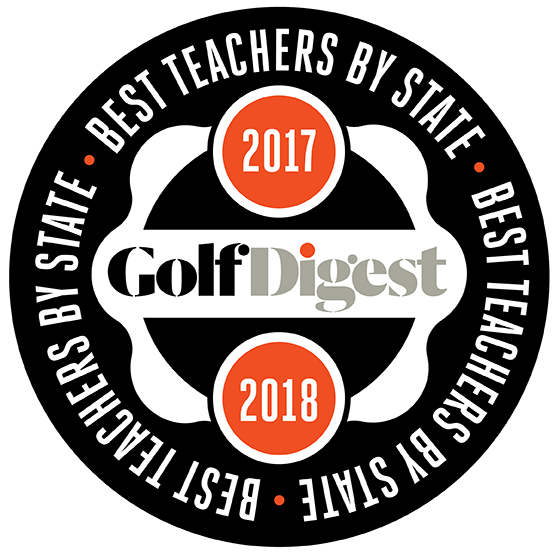 When in the putting address position you will able to correctly align your shoulders and eyes so that you are parallel to the desired starting line. This position will favor your ability to consistently roll the ball as you want to. You can also determine how far you wish to stand from the ball and the position of the ball as it relates to your feet. This device can be used by both the RH and LH player. This product comes with two white circular magnetic pieces which form the gate which you will roll your ball through. In addition the (6) yellow magnetic pegs adhere to a movable base which can be widened or narrowed for the width of your putter head. In this manner you can create a stroke that adhere to a certain path. Each unit comes in it’s own carrying case so it will easily store inside your golf bag and the reflective surface of the mirror will be protected. You often see the professional players on tour using this type of device to check their eyes and alignment. A more consistent set-up routine will establish a more consistent stroke pattern.